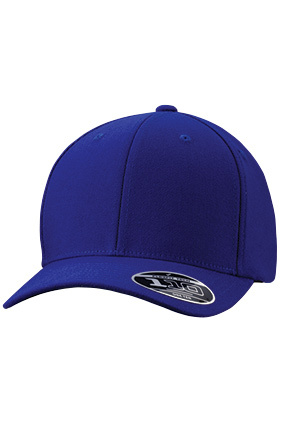 97% polyester/3% spandex pro-formance cap. Structured, mid-profile. Six-panel, 3 1/2" crown. Permacurve® visor. Moisture-wicking & quick drying, Premium adjustable Flexfit® tech. Hook and loop closure.